What are taxes? Why should you pay them? Who should pay them? The truth is, if taxes were optional, no one would ever pay them. Nonetheless, Kenyans pay taxes. Some actually pay without knowing what actually they are paying or for what purpose. 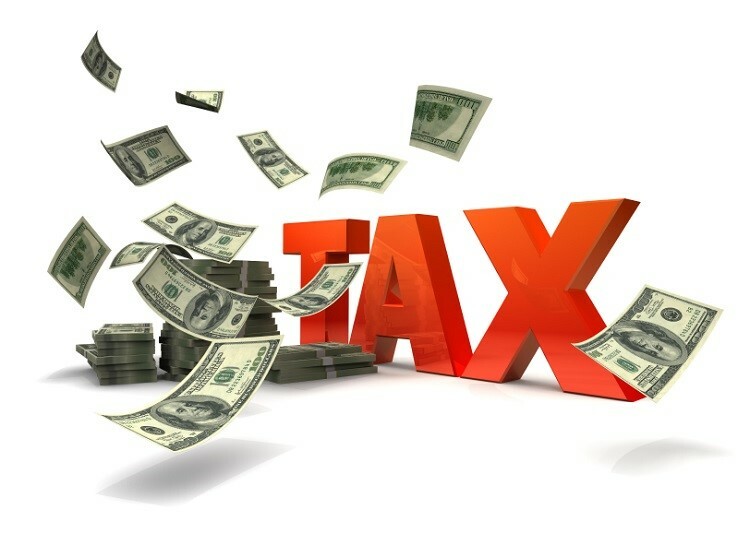 Tax is a financial charge that is often imposed by either the national or county governments on individuals or businesses aimed at funding public expenditures. The Kenya Revenue Authority (KRA) is the body mandated with collecting, assessing and accounting for the revenue in Kenya on behalf of the state. There are two types of charges in form of taxes that Kenyans pay; direct and indirect taxes. Indirect taxes are those charges that you pay when you buy goods and services and they include Value Added Tax (VAT), excise duty, and custom taxes. Direct taxes are the amounts you remit directly to the government as income tax. Income tax is the percentage that an individual or business remits directly to government through the Kenya Revenue Authority. The direct tax department of the KRA deals with the income tax that is divided into four categories. This is the tax collected from people with gainful employment in Kenya. Employers are required to deduct the amount from the employees’ salaries every month and remit the same to the Kenya Revenue Authority on their behalf. This kind of tax also applies to bonuses, director’s fees, commissions, weekly wages as well as monthly and annual salaries. Companies that operate in Kenya pay a charge on all their incomes to the Kenya Revenue Authority. The companies are categorized into two; resident companies and non-resident companies. With the new law, the tax rate for resident companies is at 35 percent while that of non-resident companies is at 37.5 percent. The Withholding Tax is levied at varying rates, mostly between 3 to 30 percent on a range of payments to both residents and non-residents. For residents, withholding tax is either a final tax or creditable against the CIT while for non-resident, the withholding tax is final. The tax is chargeable on; interests, dividends, pensions/retirement annuity, appearance or performance fee, royalties, commissions, management/professional fees (including consultancy, contractual and agency fees) and rent received by non-resident. This caters for public service vehicles. Here, the owners of PSVs pay the tax in advance before they can register their commercial vehicles. This is one of the property taxes in Kenya that falls under the income tax. This is the amount payable from accrued incomes from the residential property within Kenya and is not above 10 million shillings per every income year. Everyone pays VAT in Kenya. This is a consumption charge levied on local sales as well as importation of taxable goods and services. The consumer pays VAT. In Kenya, it is at 16 percent. In the new Finance Act, there is a new VAT of 8 percent on all petroleum products. This is the export and import tax in Kenya for goods. KRA uses custom tax to harmonize the system to quantify the tax rate. What Happens after One Pays Income Tax? After one remits the income tax to Kenya Revenue Authority (KRA), he/she is supposed to be issued with a tax compliance certificate to show that he/she is in compliance with the law as much as paying of taxes is concerned. For a quite some time now, there has been a tussle between Professor Tom Ojienda and the Kenya Revenue Authority. Professor Ojienda is a member of the Judicial Service Commission (JSC) and as part of a requirement for another term at the JSC, he is supposed to present a tax compliance tax certificate from the Kenya Revenue Authority. The Kenya Revenue Authority, however, has declined to issue him with a tax compliance certificate “because of an outstanding tax dispute” despite Professor Ojienda proving that he has complied with the law. The matter between Professor Tom Ojienda and the Kenya Revenue Authority (KRA) went before the court and the court issued a restraining order to KRA. With the JSC elections coming up, is KRA being used to frustrate Professor Tom Ojienda’s efforts at the JSC? If KRA says that it must first verify Professor Ojienda’s tax compliance, why is it taking so long? Why did it have to come up just when the Professor needs it for JSE position? Is KRA being used to maliciously, irrationally and in a calculated manner to frustrate the Professor?